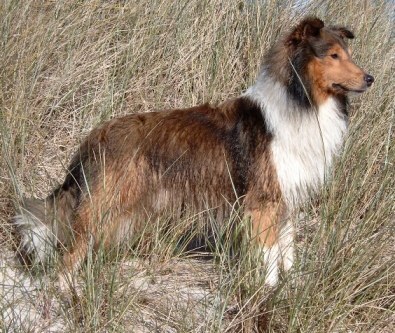 Chicco lives with his new family in Havdrup. 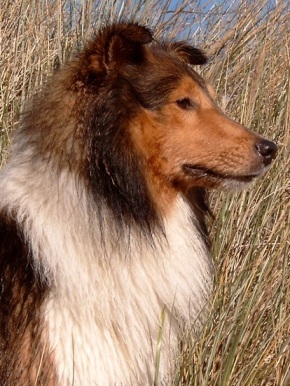 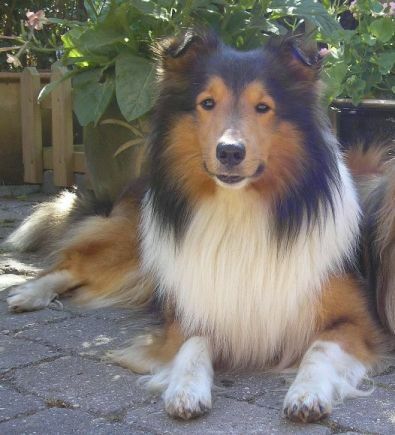 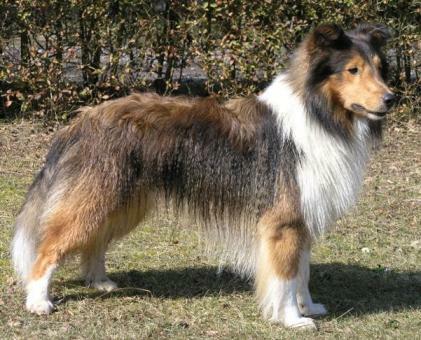 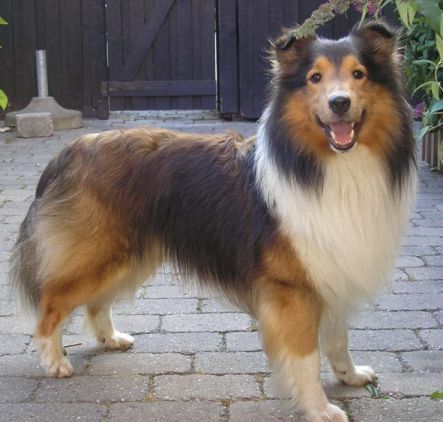 Chicco is a big sheltie but has a lovely temperament and a super attitude. 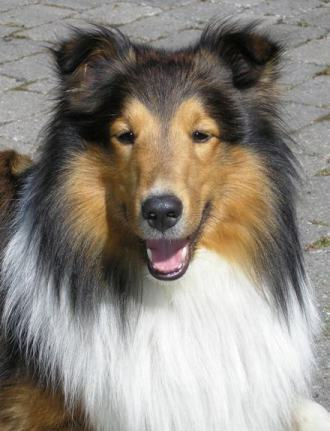 He has started agility training and likes it a lot.